There have been rumors in the past that Apple are interested in producing their own TV shows for the Apple TV and now according to a recent report, Apple has been talking to film makers about content for their platform. Apple previously announced that it was producing an exclusive TV show with Will.i.am which was going to focus on the ‘app economy’. The company is now moving ahead with its plans to produce original content for the Apple TV, according to a recent report by Fast Company, Apple held a number of secret meetings at this years Sundance Film Festival. According to the report, Apple setup shop at the Imperial Hotel and held a number of secret meetings with film makers and it has been holding more meeting since Sundance on developing original content for its platform. Apple is apparently looking to work with ‘tripple A-list’ talent on its new TV shows and it is looking to produce exclusive content for the Apple TV in a similar way that Netflix and Amazon video does. According to the report Apple is not the only company who is looking to produce original content, Google and Facebook are also interested as well. 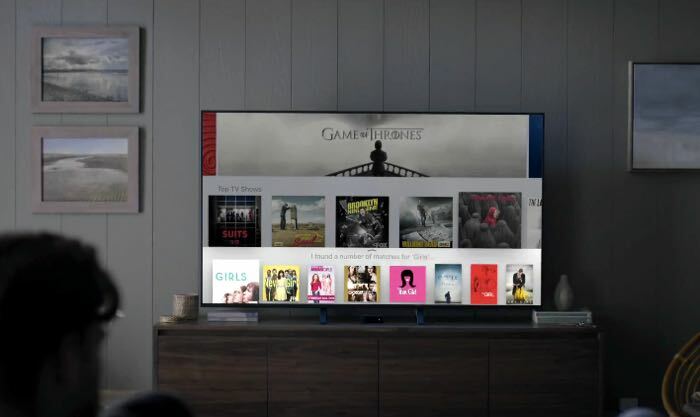 Exclusive TV shows has been a big boost for streaming services like Netflix and Amazon Video and Apple can see the potential with iTunes and the Apple TV with this content.